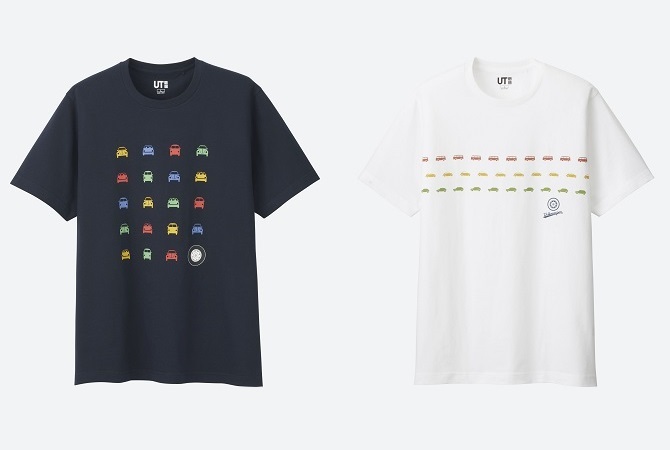 It's not the first collaboration that Uniqlo has done with a car brand, but their latest t-shirts - better known as UT - collection for men heavily features a number of iconic Volkswagen models from years past. 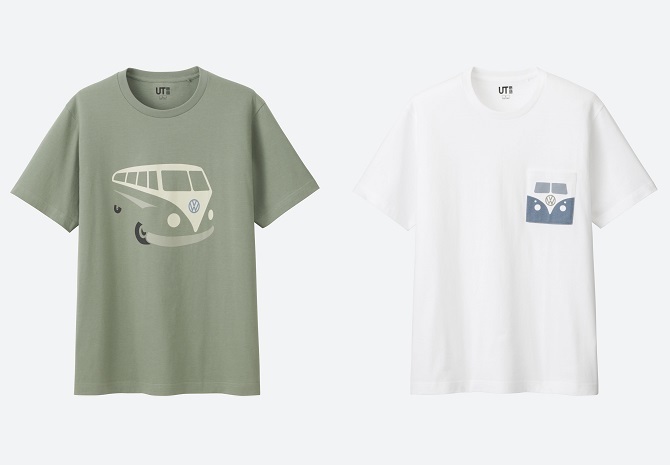 Placed under the "BRANDS" range, there are eight unique t-shirt designs that pay homage to the classic Beetle, the space-laden Kombi, and of course the Golf GTI. 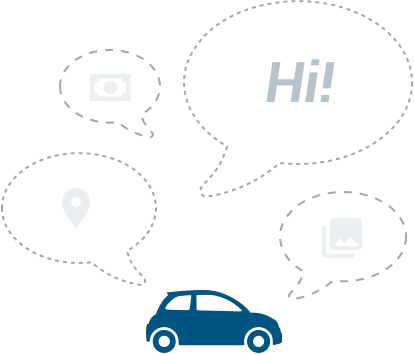 Each of these three models holds a special place in Volkswagen's history.  Working backwards, the Golf GTI gave the brand an sporting identity and has grown from a gamble to being one of the mainstays of the Volkswagen brand. From the GTI has come numerous limited run high performance and race going models, as well as appealing to the enthusiast crowd.  The Kombi isn't a model Malaysians are particularly familiar with, unless you happen to be a classic car enthusiast, but it is a model that's synonymous with road-trippers, campers, and surfers the world over. The huge interior space and practicality made it appealing as a vehicle to travel across the continent with, and from it came numerous different variants for people from different walks of life. And of course, the Beetle. 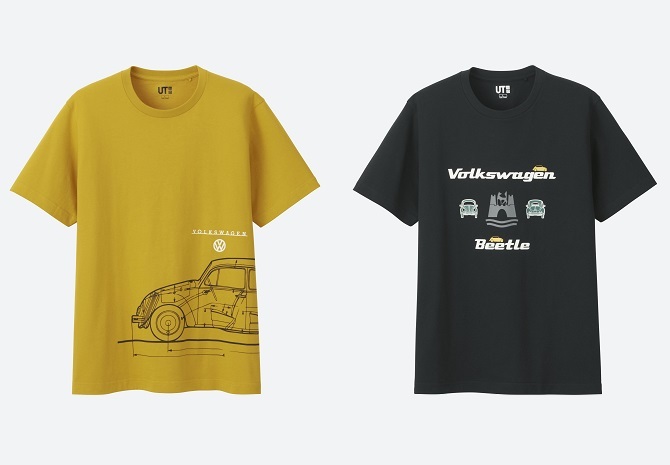 The car that is arguably most associated with the Volkswagen brand, and one that was produced for a number of decades all around the world, and it rightly deserves a place in Uniqlo's range of shirts. It was the car most associated with the 'flower power' hippie movement of the 60s and 70s, and one that combined reliability with value. These shirts are available at Uniqlo stores nationwide, and retail for RM 39.90 under the UT Collection.